Looking our best requires reflecting the best. 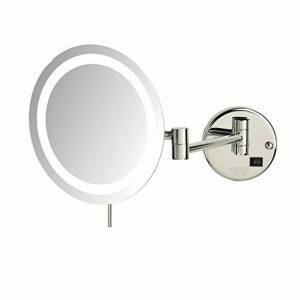 Get a brighter and clearer view with this 11″ 10x Mag Next Generation LED Cordless Double Sided Round Vanity Mirror Satin Nickel Finish from Zadro. 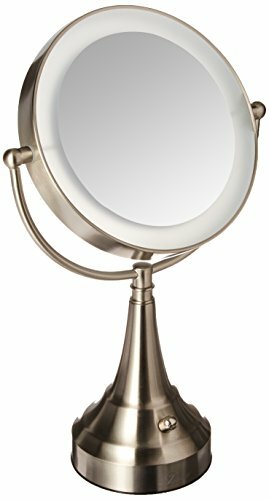 A vanity mirror is an absolute “must have” because looking your best is easy when you have a magnified vanity mirror at your side making it easier to do your hair and make-up. Zadro has been continually providing functional and award winning product designs for over 30 years. 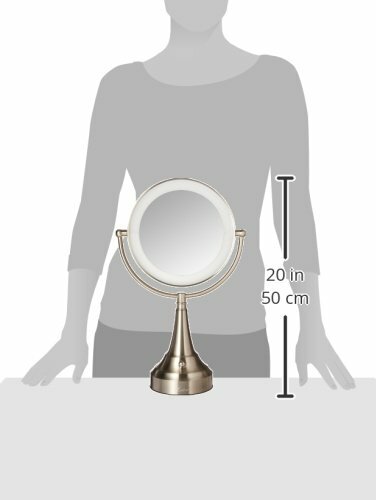 Zadro reflects the ever-changing lifestyles and needs of customers with a broad array of Personal Care Mirrors, Bath Accessories, Cosmetic Accessories and Health & Wellness Products!.